Having been through so many phases and transformations throughout the years, it seems that often, heavy metal music can seem over-complicated – too complex, showy or pretentious. Alternatively, it can be too simple, regurgitated or repetitive. It’s easy to forget that putting out an accessible, quality heavy metal recording shouldn’t be difficult. Something inspired but direct, razor sharp but heavy. Truly exceptional music shouldn’t have to be too conceptually and musically convoluted or dumbed-down to push you face-first into that tingling, meditative journey that it should provide. With replicated, simulated and easily-absorbed tracks dominating the airwaves and often showy, overly conceptualized prog-dilutions ruling the underground, it seems the ability to achieve any sort of balance of the two in metal is primarily lost. 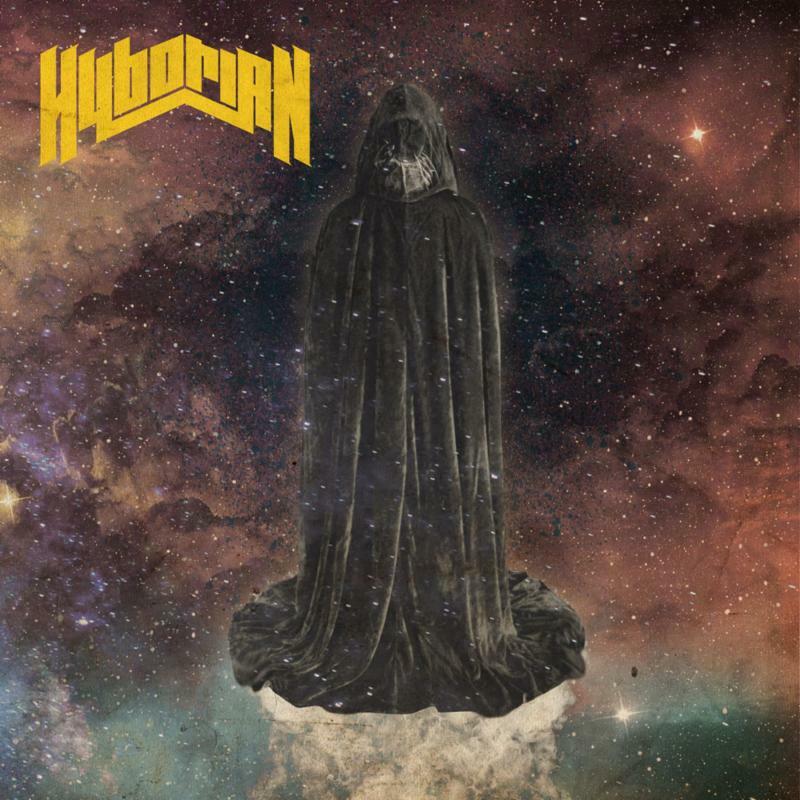 Enter Kansas City metal hybrid HYBORIAN, who illustrate a perfect equilibrium of rich concept and straightforward songwriting with their debut album, Hyborian: Volume I. The album drops on March 17, 2017 via Kansas City-based label The Company, and is available for pre-order now via www.thecompanykc.com. iTunes pre-orders will go live on March 3, with their first single, “Maelstrom”, as an instant grat track. He further explains, “Basically The Traveller is a being that exists outside of humanity’s understanding of space and time. He is the source of all life in the universe, but is not omnipresent. He wanders the cosmos, visiting and recording times of great strife or hardship, great suffering or great triumph. We are his chosen mouthpiece on Earth, so we relate those stories, whether from far in the past or far in the future. For instance, “Maelstrom” is the story of a mountaintop battle between a being who has just achieved a higher consciousness in the midst of a scuffle with a sentient storm. In order to defeat the creature in the storm, he expends his newfound powers and gives up his life. 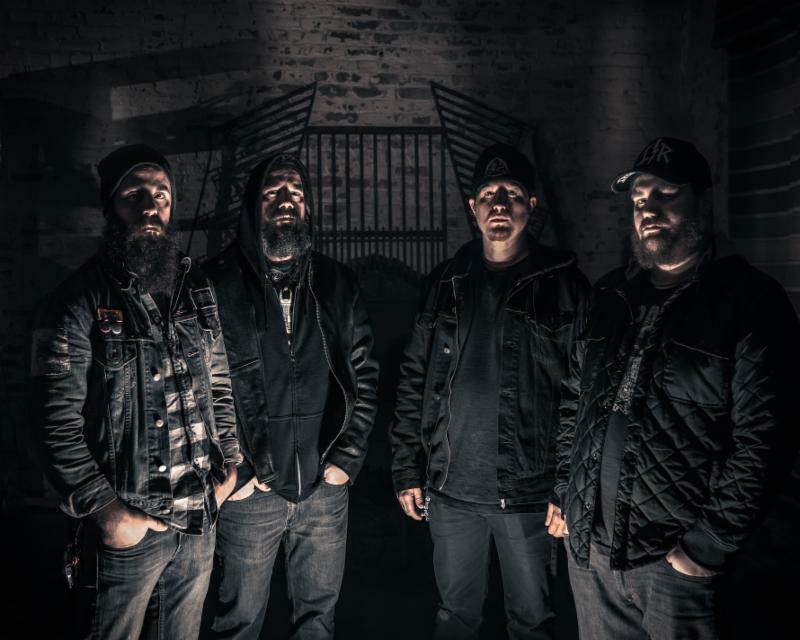 Stay tuned for more tracks, videos and other media from HYBORIAN leading up to the release of Hyborian: Volume I.